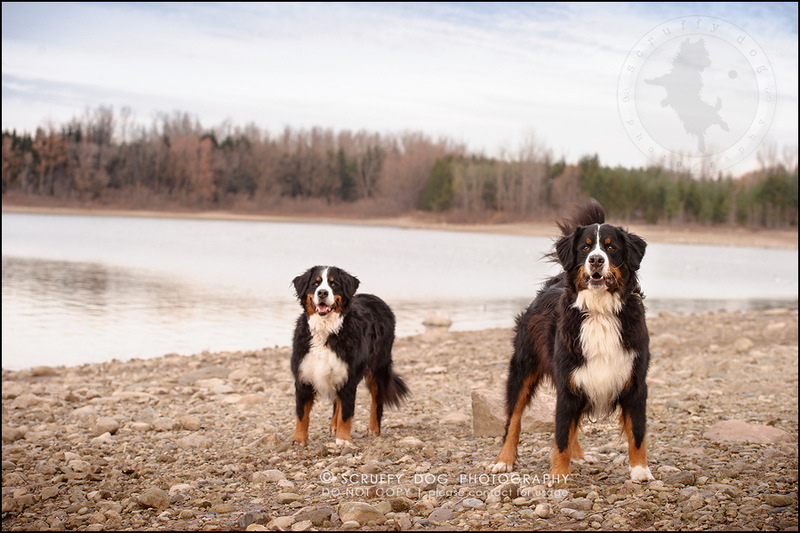 some dogs and some breeds are just made for the camera, and Henry and Martha — two much-loved Bernese Mountain Dogs — are such a breed. 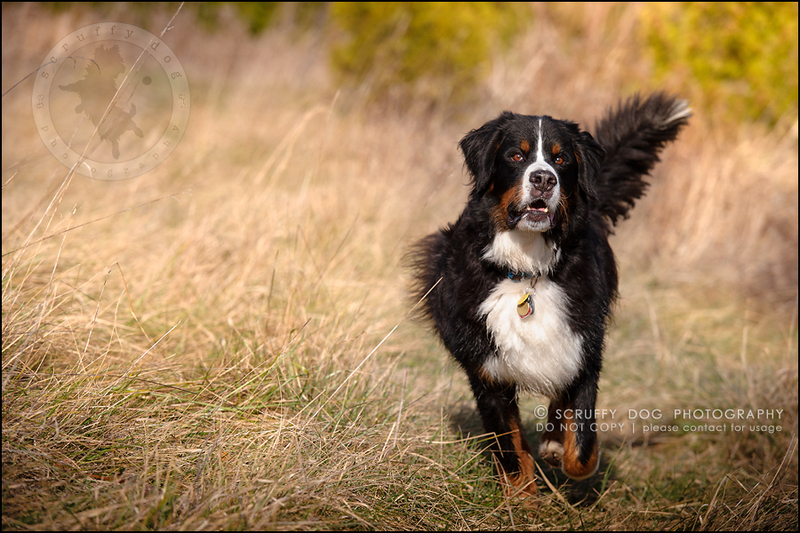 when it comes to photographing dogs, some colors and coat types are just naturally loved by the camera, and Berners are one of those. add to that a wonderful nature and an equally wonderful guardian to spend my afternoon with, and this Big Picture session turned into one of the most memorable sessions of last year. 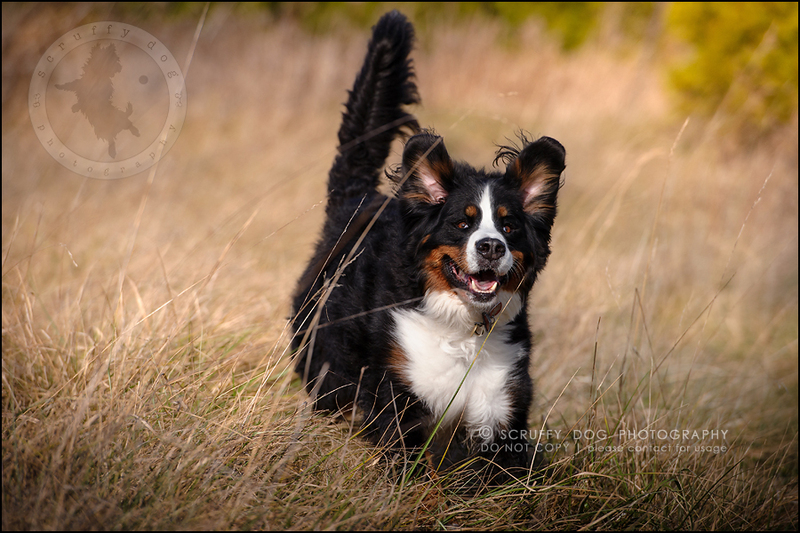 i should also note – as there are still a couple of session openings for early November before the 2015 scruffy year is completely filled up — these photos of Henry and Martha were taken November 24th last year. November is beautiful! …and probably my favorite month to shoot in. 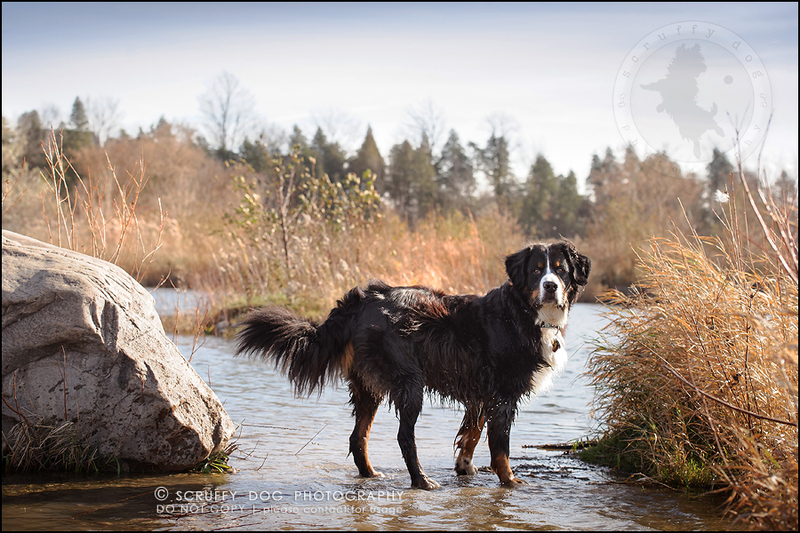 because Henry enjoys swimming, i started the session down by the river near the studio. we then headed up to the tunnel of trees location where i’ve got some great variety to play with, including the beach. 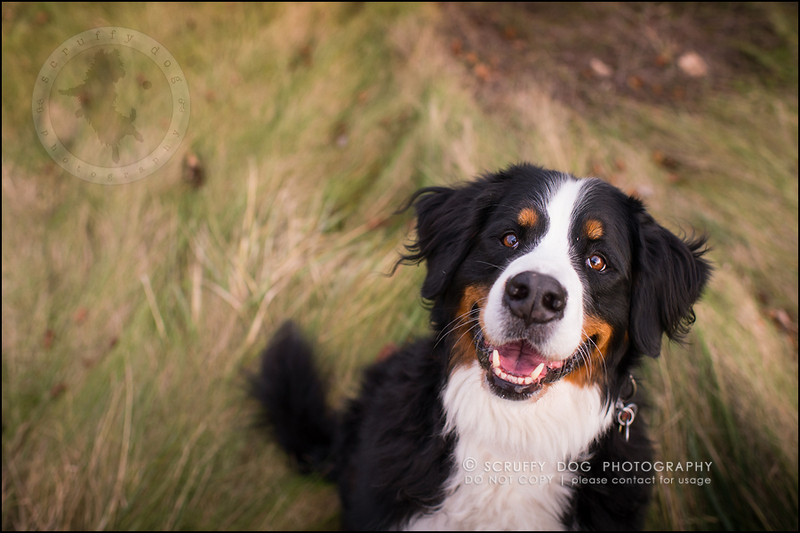 sadly, a little less than a year after their session, Henry passed due to cancer, leaving a Bernese-sized hole in his family’s heart. 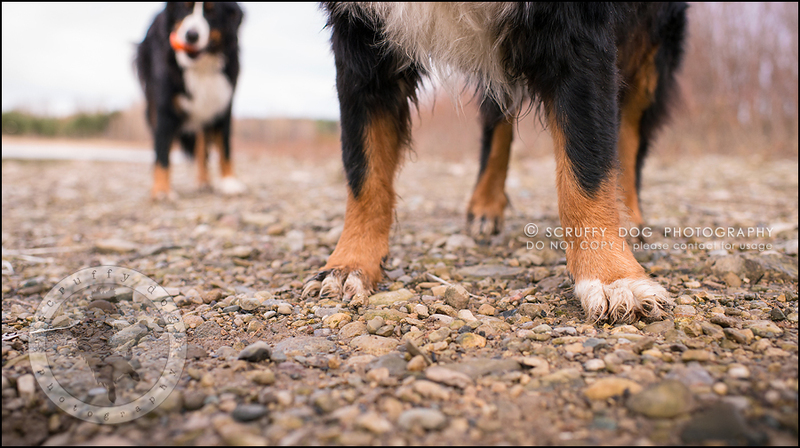 this diagnosis was not on the table when guardian Doug booked his session for his dogs … proving the importance of having photos taken of your 4-leggers while they are vibrant and healthy and feeling good, and not waiting until a horrible diagnosis … whether by a professional or your own camera. 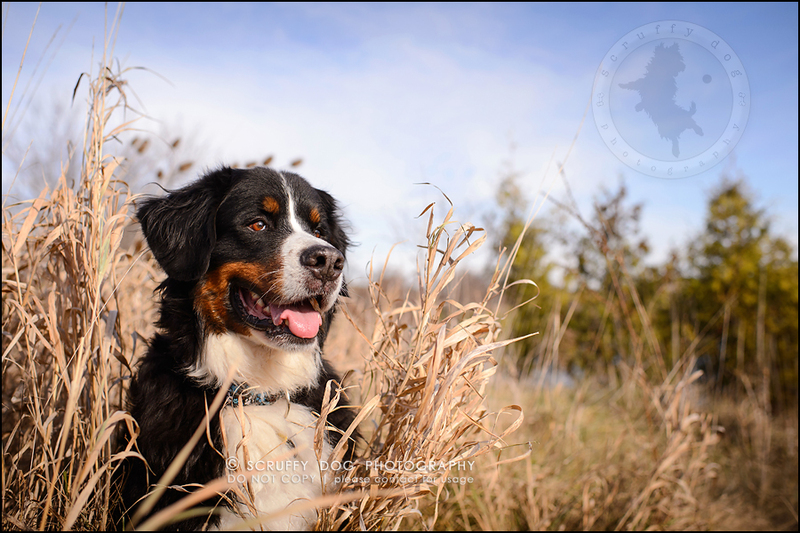 Doug, it was truly an honor and a pleasure to meet and work with you, to meet your amazing dogs, and to be trusted to capture their spirit.